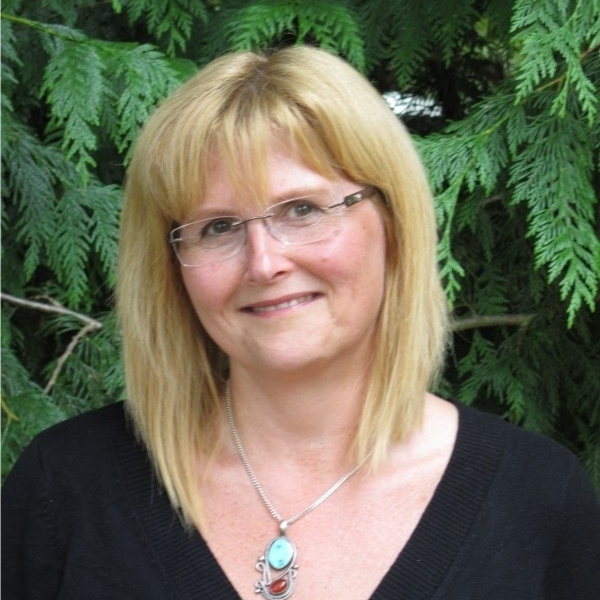 Susan J. Crockford is an adjunct professor at the University of Victoria, B.C. and co-owner of a private scientific consulting firm called Pacific Identifications. She is a zoologist with a Ph.D. and specialties in evolutionary theory, archaeozoology, paleoecology, and forensic taxonomy. 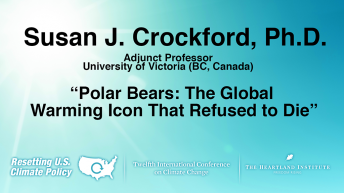 Crockford brings a unique “big-picture” perspective to the issue of polar bears and climate change. She has published many peer-reviewed papers on a range of topics, including polar bear evolution and climate change in the Arctic. 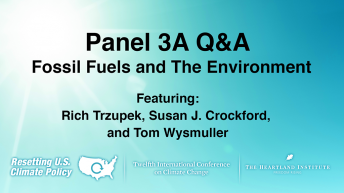 She is an acknowledged expert on marine mammal ecology and evolution, and is a proficient science writer. In 2006, she wrote a book for non-scientists about evolution that features polar bears called Rhythms of Life: Thyroid Hormone and the Origin of Species, and in 2012 started a popular blog called PolarBearScience. She has written several magazine articles and opinion pieces on contemporary polar bear issues and recently released two short books on polar bear ecology and conservation: one is a summary volume suitable for children (Polar Bear Facts and Myths) and the other is a fully-referenced volume aimed at adults and older teens (Polar Bears: Outstanding Survivors of Climate Change).